When EA announced it was laying off around 350 people, the publisher noted that it would be scaling back its presence in Japan and Russia as a result. However, it seems that, at least for the former country, this means completely removing its presence. EA’s office in Japan, which handled efforts like marketing and publishing, is officially closing. Despite the closure, EA has maintained it will continue to support its games for the Japanese audience. It’s currently unknown exactly how many employees this move specifically affects. It’s also currently unknown whether the same will happen to EA’s Russian office, either. Similar to EA’s statements announcing the layoffs, the company also promised to help those affected find employment — whether it be in a new role at EA or elsewhere in the industry. The statement provided by EA stressed it wasn’t going to stop supporting its titles in the region. “Japan is an important market for us and we will continue to support EA games and support in the Japanese market,” read the statement. Of course, its efforts will be different now that its local offices are closed, but EA didn’t go into more detail beyond that initial statement. The mass layoffs came as EA announced it was undergoing “organizational changes.” The 350 roles affected were deemed redundant, and came from departments like analytics and publishing. We’ll see if this move has any impact on EA titles in Japan. 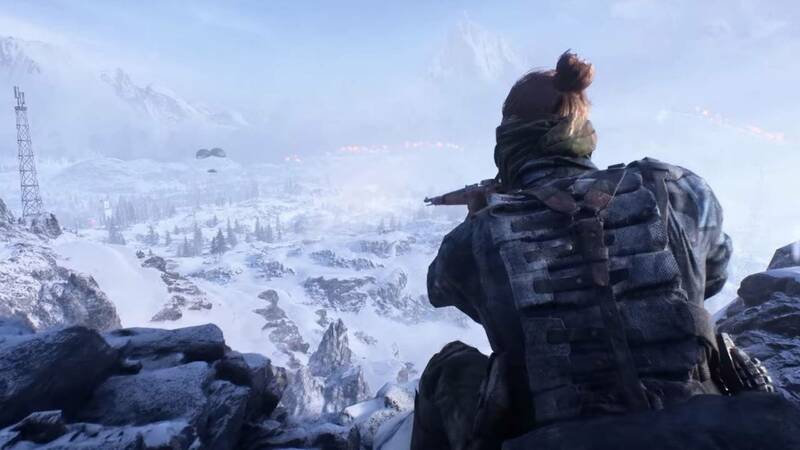 Titles like Anthem and Apex Legends have been financial successes, while Battlefield V finally launched it’s long-awaited battle royale mode.